For a good reason though! 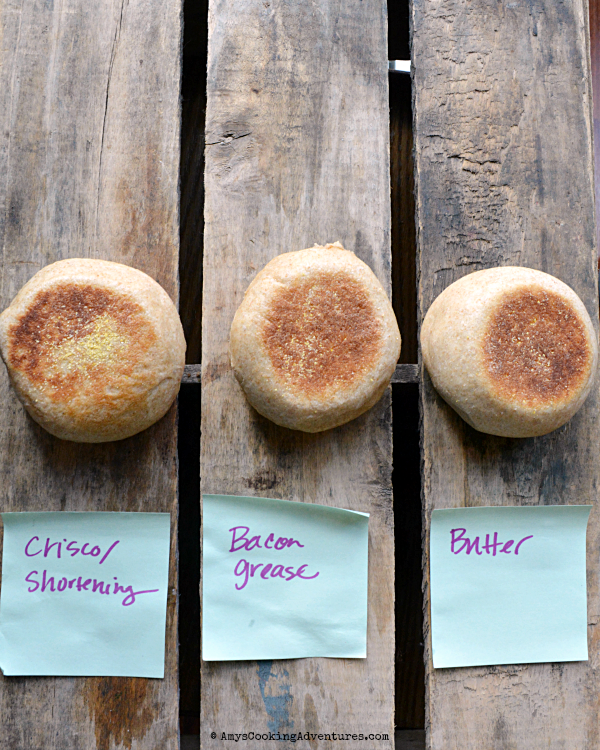 I’ve always used shortening (Crisco) in my English Muffins, but I know that some people are super opposed to the stuff. And I recently had someone ask me about possible substitutions. My gut told me that butter (or another fat) would probably work, but I really didn’t know. As luck would have it, Hubs had just finished off the last of the English Muffins and I had half a quart of buttermilk hanging out in the fridge. It was destiny. So (inspired by the science-y nature of The Food Lab), I went into experiment mode. I made three identical batches of English Muffins (using half whole wheat flour), changing the fat in each batch. The control used Crisco, the next batch was butter, and bacon drippings in the third (I always have bacon drippings around and they’re my favorite fat to use when making bread or buns). So how did they stack up (pun intended)? They are pretty much identical! The bacon batch seemed to spread slightly more than the other two (it could have been imprecise measuring on my part or the fact that it was hot in my house, so the drippings were a bit runnier than the other fats). Taste and texture-wise, however, they were identical. I had my entire family do the tasting. The boys couldn’t tell the difference between any of them. 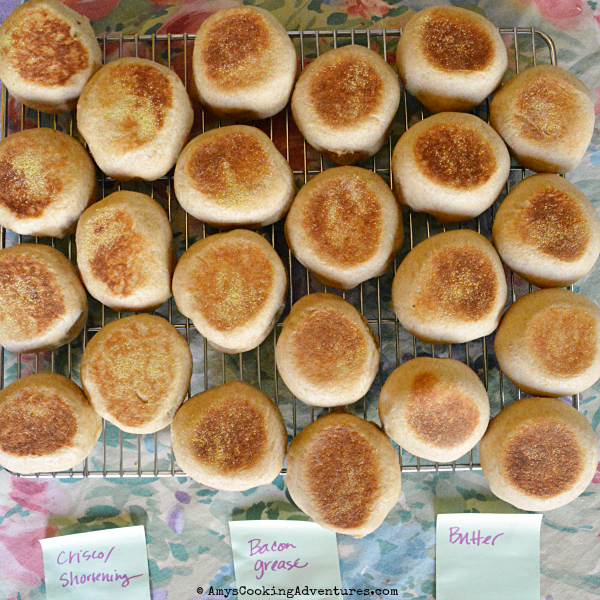 If Hubs and I really concentrated we could just barely discern a bit of buttery-ness from the butter English Muffins and smokiness in the bacon muffins when we knew which one we were eating. However, once they were all mixed up in a bag for storage, there no difference at all. So there you have it! 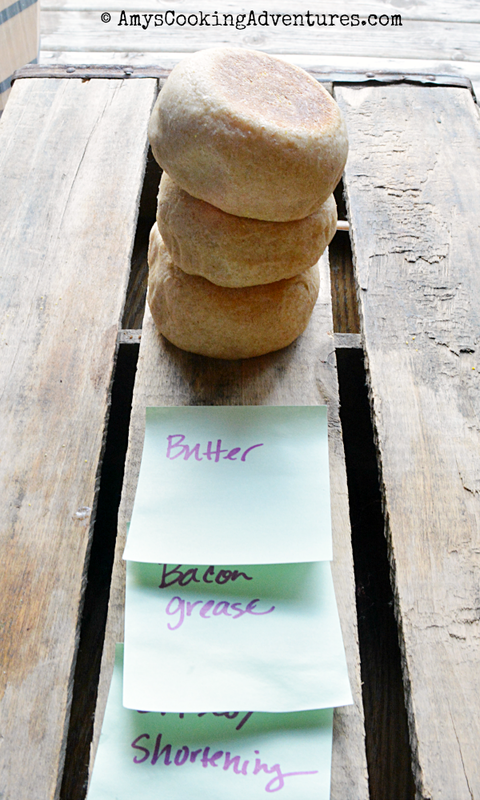 Use whatever solid fat you have on hand when making English Muffins! I would imagine that even lard or duck fat would yield desirable results! 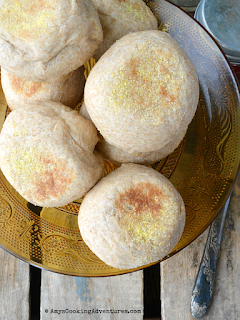 What’s your favorite fat to bake with? 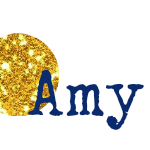 Thanks for the info Amy. huh-that's so crazy that they're pretty much the same no matter what fat you use!!! Good to know!